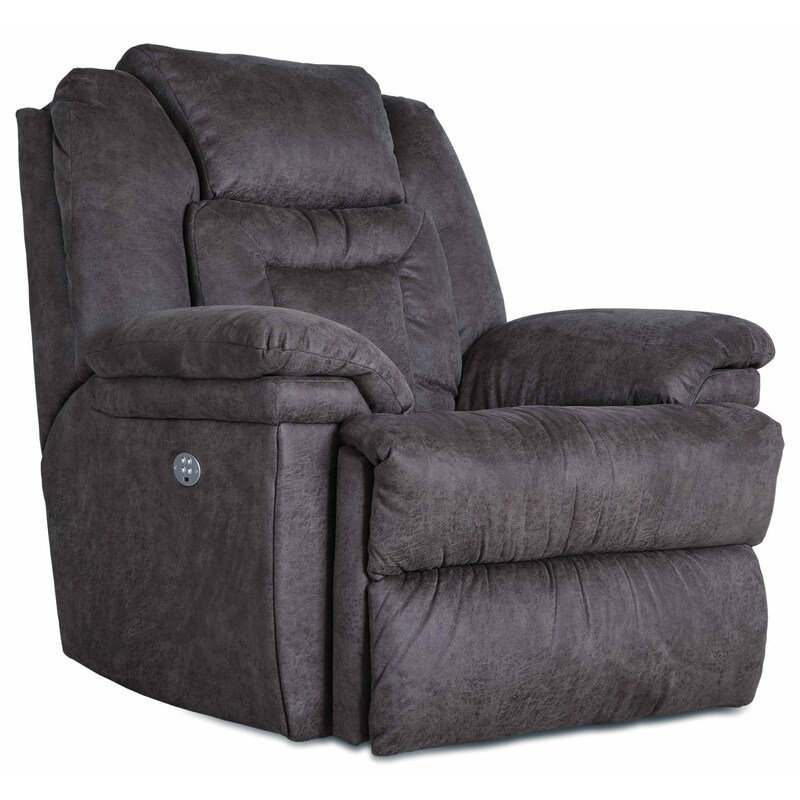 The Big Kahuna Big Man's Power Headrest Recliner by Southern Motion at Johnny Janosik in the Delaware, Maryland, Virginia, Delmarva area. Product availability may vary. Contact us for the most current availability on this product.